When it comes to insulating your attic, there’s no one-size-fits-all solution. The climate in which you live, your home’s age, and the size of your home are all important factors in understanding how to protect you from the elements. Because there are so many types of homes, there are several types of insulation from which to choose. 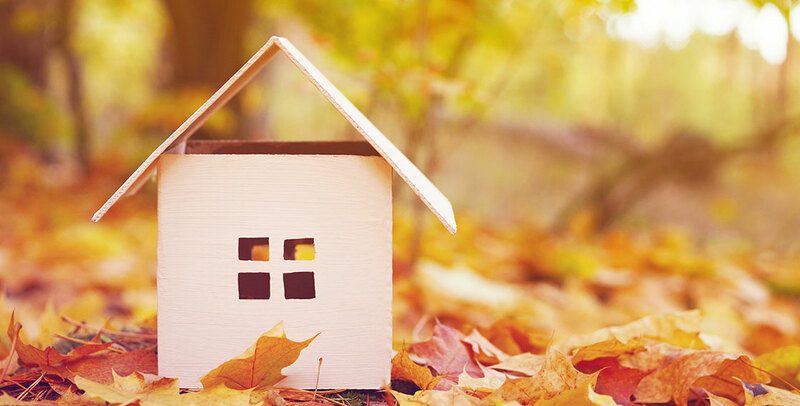 If you’re looking to protect your home from temperature fluctuation and save on high energy bills, here are a few things to consider. If you have a lot of humidity and rainfall in your region, it’s important to pick insulation that’s effective in combating both. Try a spray foam that helps form an air barrier, sealing all gaps and cracks in your home. It often costs more than a standard batt insulation, but it’s worth the money you’ll save on utilities. It also helps winterize and weatherproof your home to help prevent mold and mildew issues. For those living in the southwest region, the weather is often hot and dry. These places experience desert-like climates, which means you’ll want to keep the cool air in, while holding the hot air at bay. Rockwool batts and blankets are great for these types of climates. As its name suggests, rockwool is made of real rock and provides long-term performance and fire-resistant properties. However, if it gets wet, it can easily cause mold and mildew damage. This is why it works best for in southwestern homes where moisture is not a threat. A large portion of the West Coast–mostly in California–has the advantage of moderate climates and little rainfall. Standard fiberglass batts and blankets are the best attic insulation because they effectively slow the spread of heat and cold. Loose-fill fiberglass is also a great solution because it’s lightweight. Though the loose-fill version does lose some effectiveness at very cold temperatures, this not a problem for much of California. 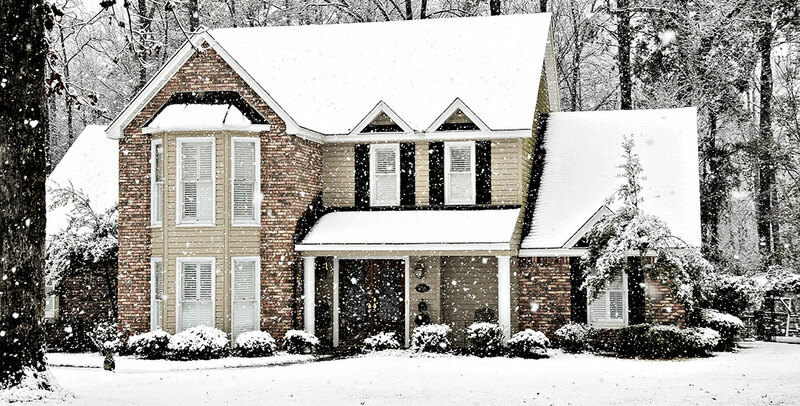 If you live in the Midwest, you’re accustomed to harsh, cold winds that blast through the cracks in siding, window joints, and other parts of your home. In these cases, you want to ensure that you have a home that’s been well-sealed. Caulking and installing fiberglass batts and blankets will be a good way to prevent heat transfer in the winter. While costlier to install, structural insulated panels provide incredible energy savings, which is important in the Northeast, where the cost of living tends to be high. You’ll also find that it’s easier to heat and cool your home, which is important in a region that can get both high and low temperatures. A foil radiant barrier is also great for both hot and cold climates. While radiant barriers do gather condensation and can have mildew issues, a proper sealant on your home can prevent these issues and is an important step before insulation. When you’re ready to insulate your attic, be sure to consult a professional who can give you the best recommendation for your home. Attic Construction, located in San Diego specializes in home insulation installation that protects your home during both hot and cold months. 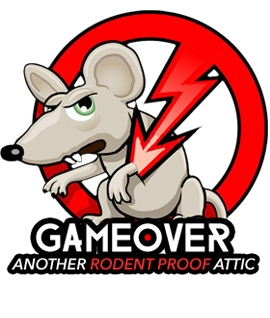 The company can also decontaminate attics when rodents are present, repair air ducts, install radiant barriers, and much more. Learn more and request a free attic inspection.